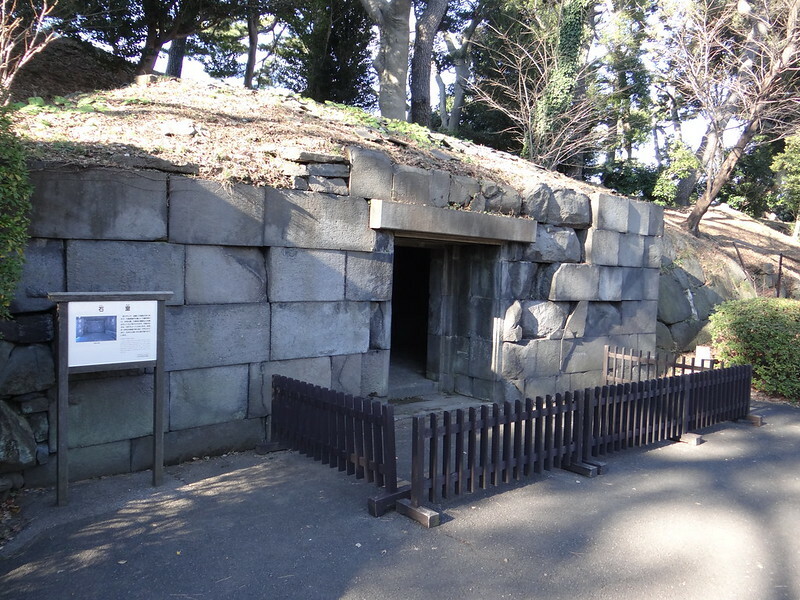 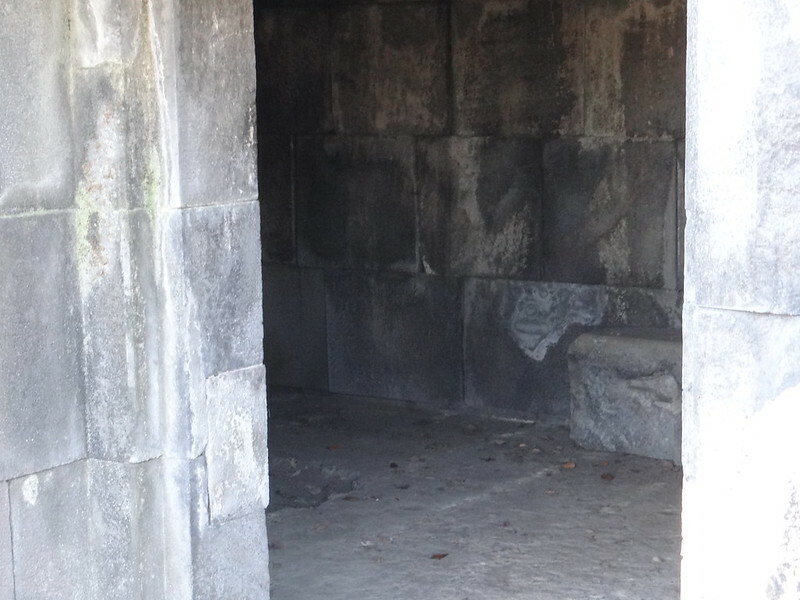 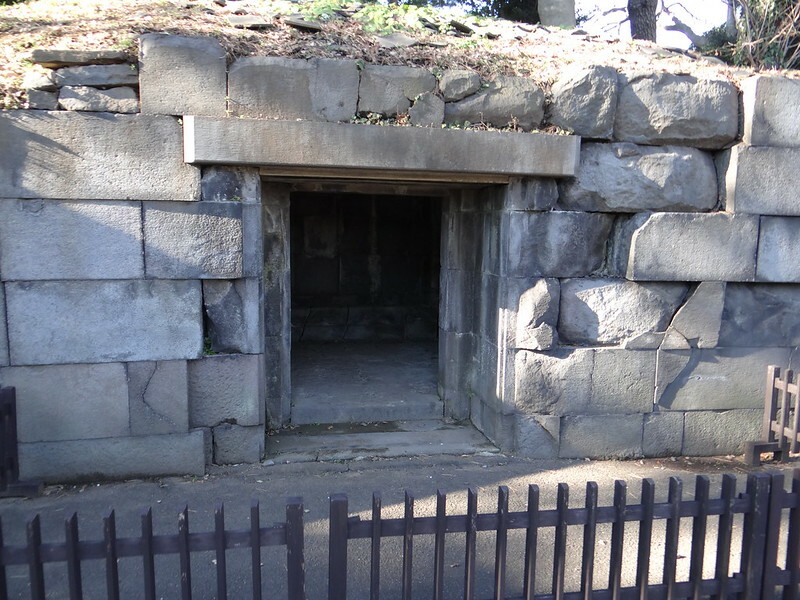 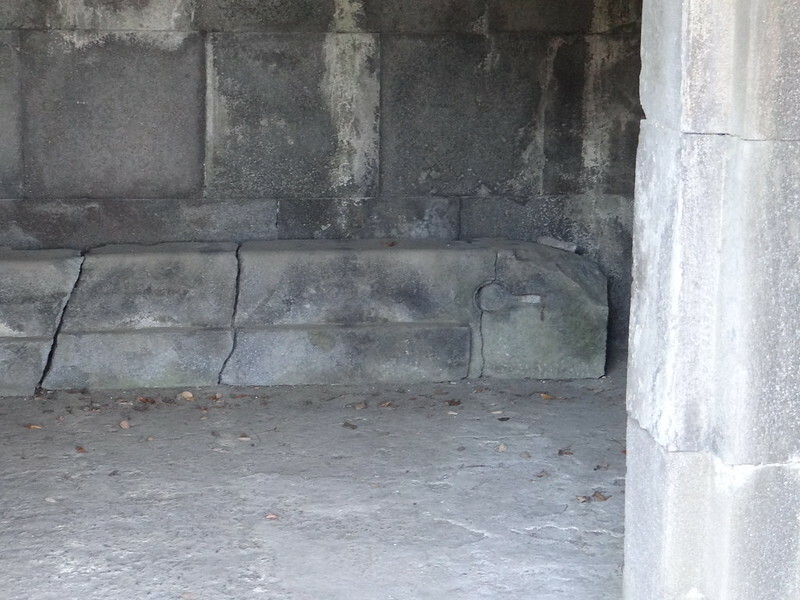 There are different rumors that Ishimuro stone cellar was an underground passage or treasury and so on. 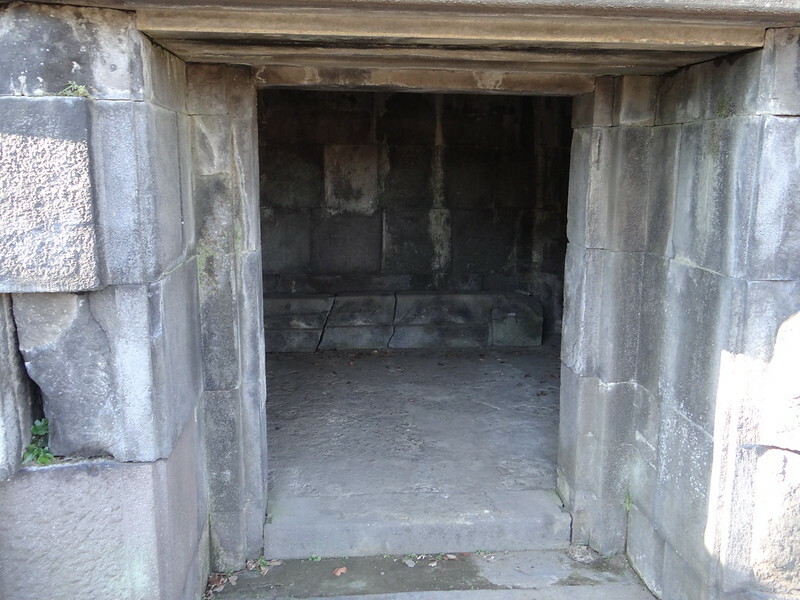 It seems to have been used as an emergency storehouse for inner palace's supplies, as it is near the inner place's back room. 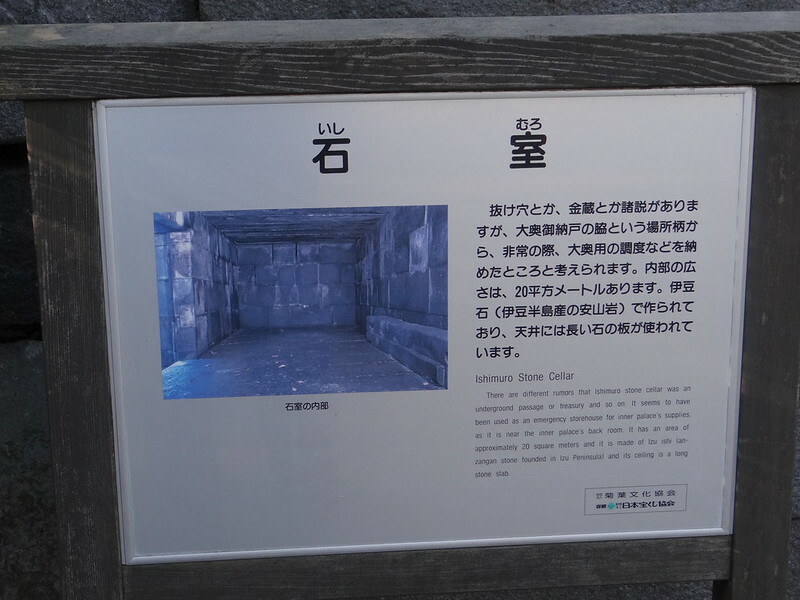 It has an area of approximately 20 square meters and it is made of Izu ishi (anzangan stone founded in Izu Peninsula) and its ceiling is a long stone slab.